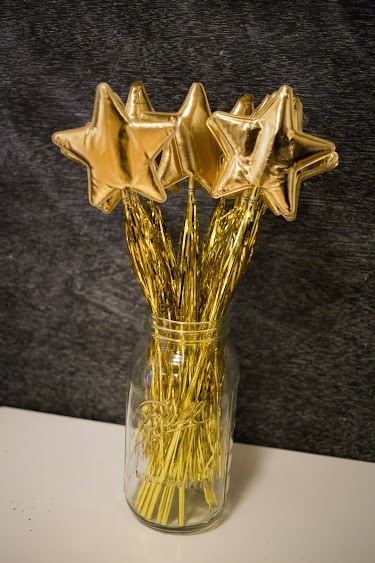 This post is a collaboration with Birthday Express. This post is not sponsored, but I did receive some of my party supplies. All thoughts and opinions are my own. 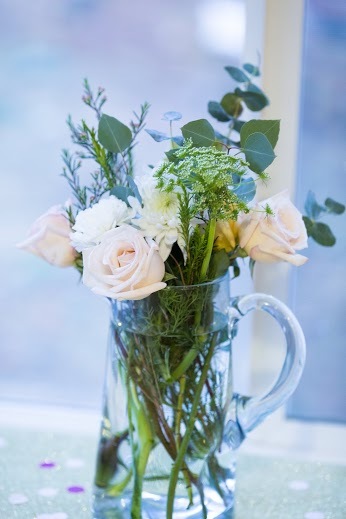 I love hosting get togethers and small parties, but as a general rule, I try to keep things simple. 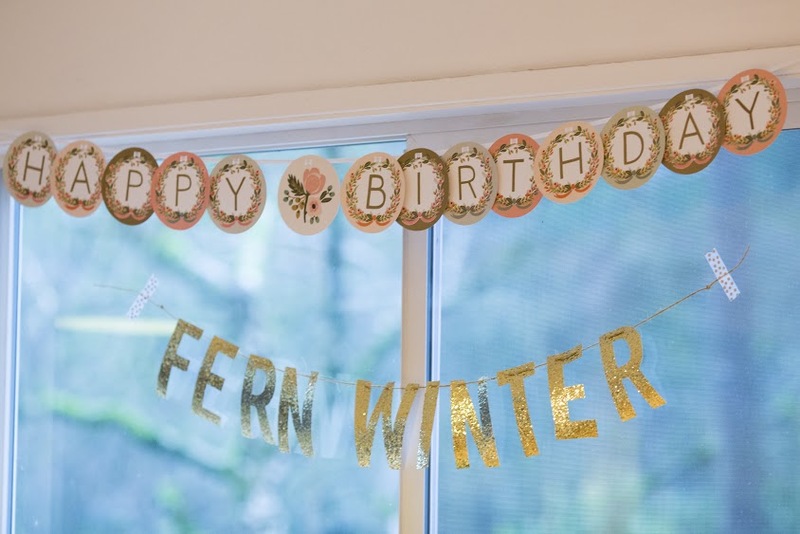 But, for some reason, the idea of simplicity got away from me this year as I planned Fern’s 3rd birthday party (her first “friend party”) and I went a little crazy. 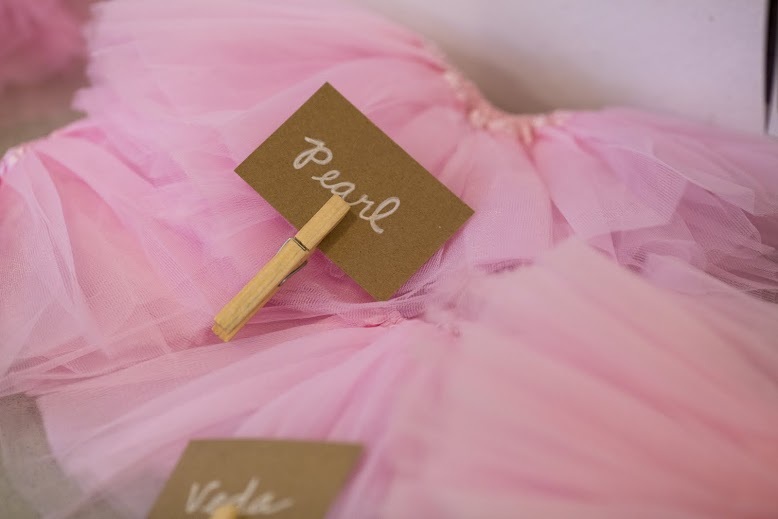 Once I had a ballerina theme in my head, it wasn’t long before my house started looking like an explosion of pink tulle. How did I even get here? 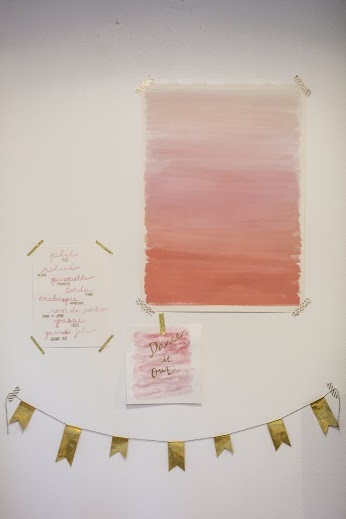 Thankfully, halfway through the planning and purchasing process, I was connected with Birthday Express and they made my life a whole lot easier. Instead of running all over town sourcing the remaining party supplies I needed, I was able to find everything in one place. 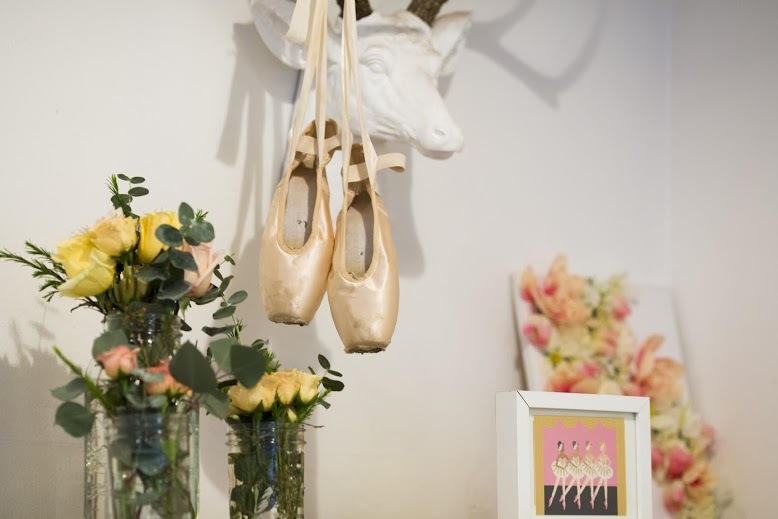 It’s basically one-stop shopping and super convenient, because you can shop by theme and we definitely had a strong ballerina theme happening, so it was perfect. 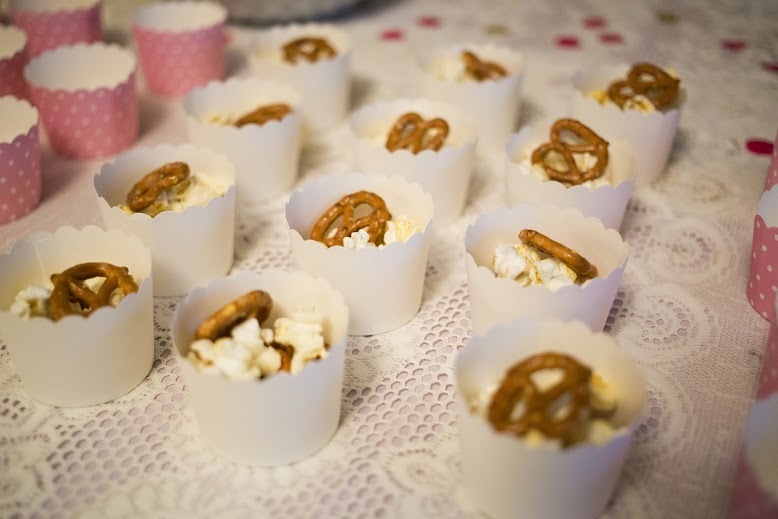 They had so many things that were just what I needed…especially their party favors (but, more on that later). And while I’m definitely happy with how the party turned out, I think for future parties I might relax a bit more and go with one of their complete “party in a box” kits. 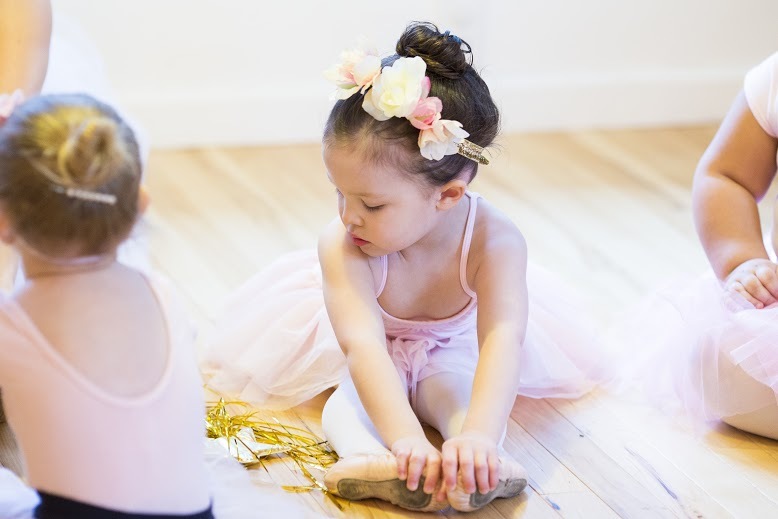 Nonetheless, we all had a great time…especially the adorably cute, pint-sized ballerinas. 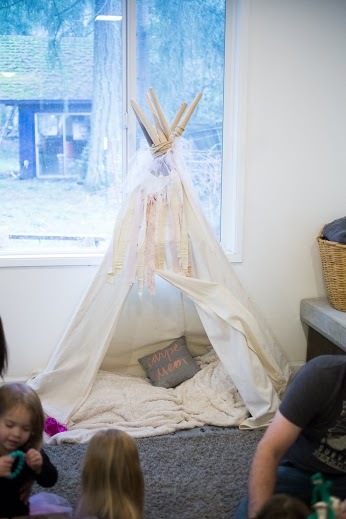 I’ll be sharing some more of the lifestyle photos tomorrow, but I had to separate the party details from the rest of the photos, because it would’ve been way too overwhelming for one blog post! I did sneak in one quick pic of my little ballerina. I love that photo of her! 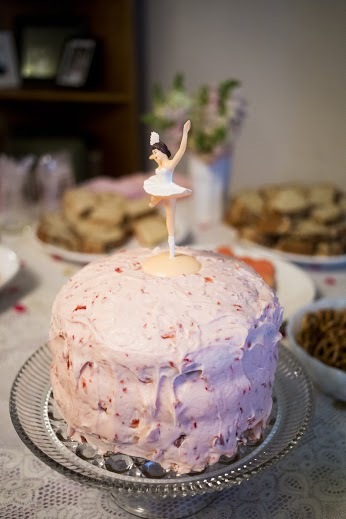 When I decided to host a ballerina themed birthday party for Fern, the very first thing I purchased were these vintage ballerina cake toppers. 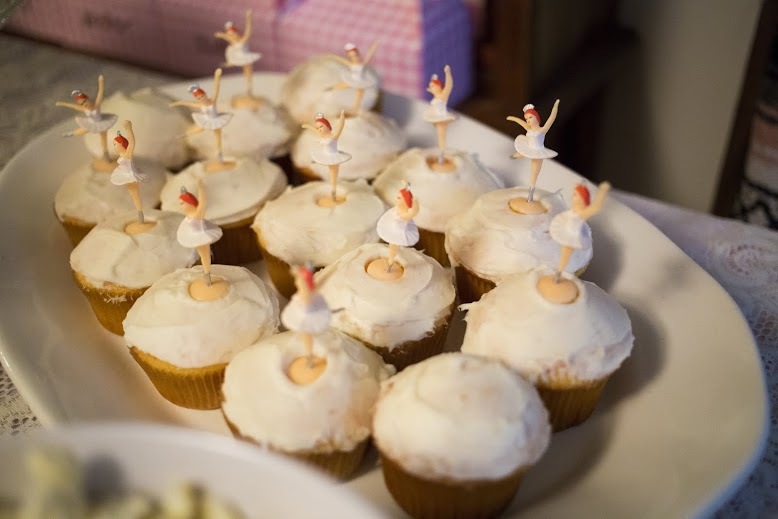 They were a must, because when I was turning five, my mom brought cupcakes with these exact ballerina toppers to my ballet class and I’m a sucker for nostalgia. They sort of set the tone for the party as well. 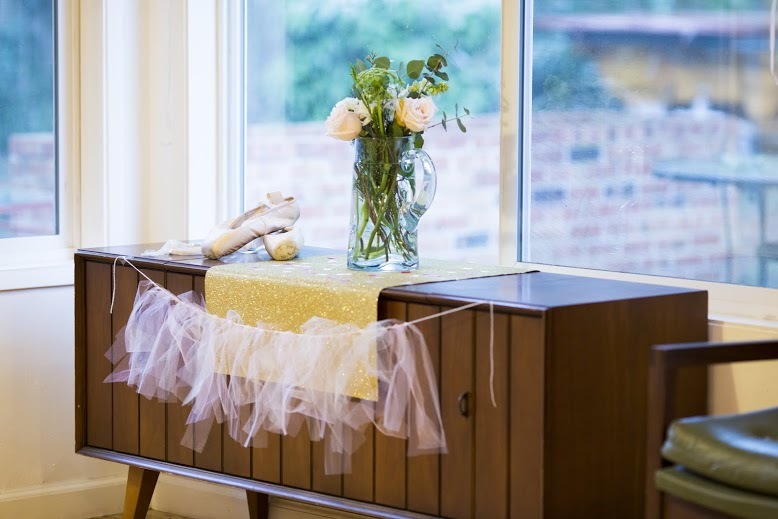 I was going for a vintage ballerina feel. 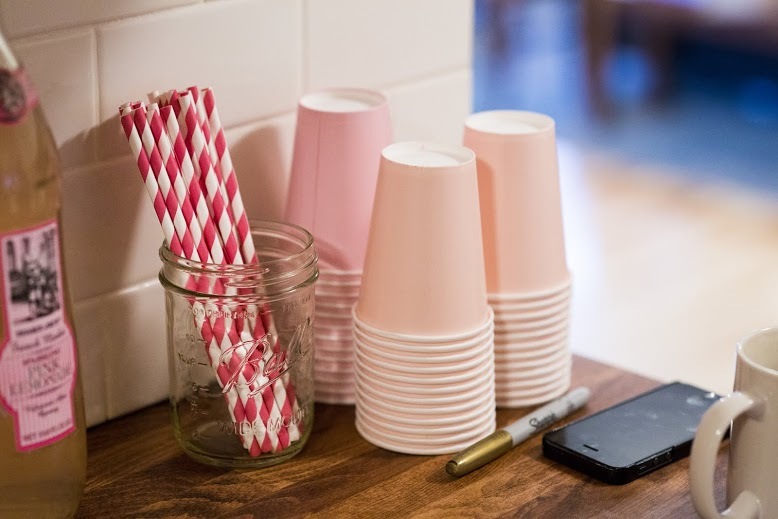 I didn’t want it to look like I spilled a bottle of Pepto Bismol all over my house, so I was thoughtful about including other patterns (think Rifle floral prints, gingham, polka dots, and the like) and a variety of pink shades. I basically brought every pink item we own (which were all in Fern’s room) out to the main areas of the house. The menu was simple and kid-friendly. 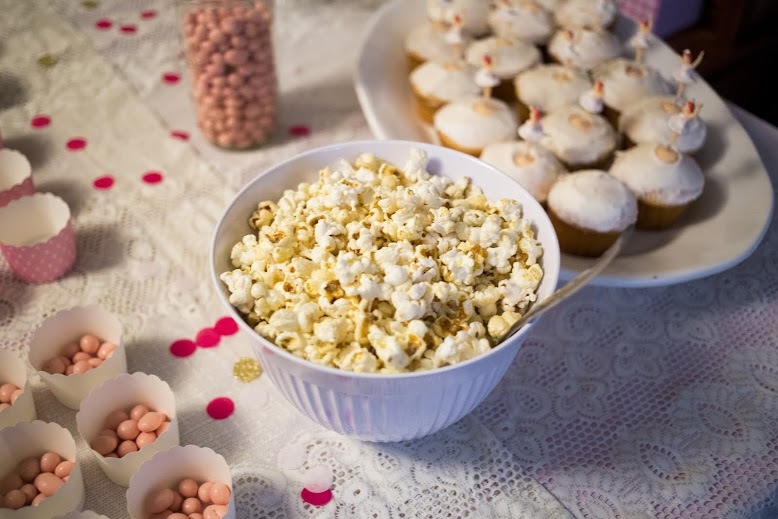 Since I spent so much time on the decor for the party, I wanted to keep the food easy…finger foods like popcorn, pretzels, strawberry yogurt covered raisins, strawberries and blueberries, peanut butter and jelly sandwiches, and pink lemonade. 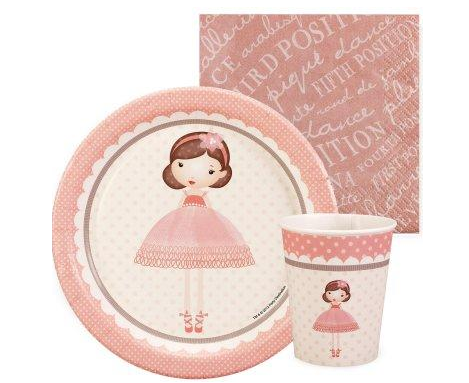 I tied in the pink color scheme with the foodas much as possible (think pretty bottles of pink lemonade from Trader Joe’s) as well as with plates, cups and napkins. I made the cupcakes from a box (because: priorities), but delegated the cake making to my mother-in-law and she whipped up Fern’s request for a “pink strawberry cake” with the help of these super simple Triple Decker Strawberry Cake recipe from Southern Living (don’t tell, but the base is boxed cake mix!). Everyone raved about it. And there you have it! 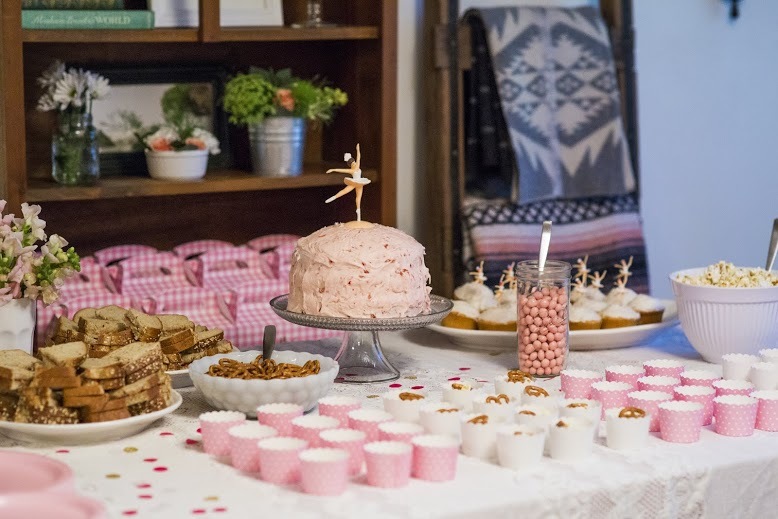 Fern’s first “friend party” was a smashing, ballerina-themed, success. Check back for more photos tomorrow! Soooo beautiful without being overdone. You did a wonderful job! 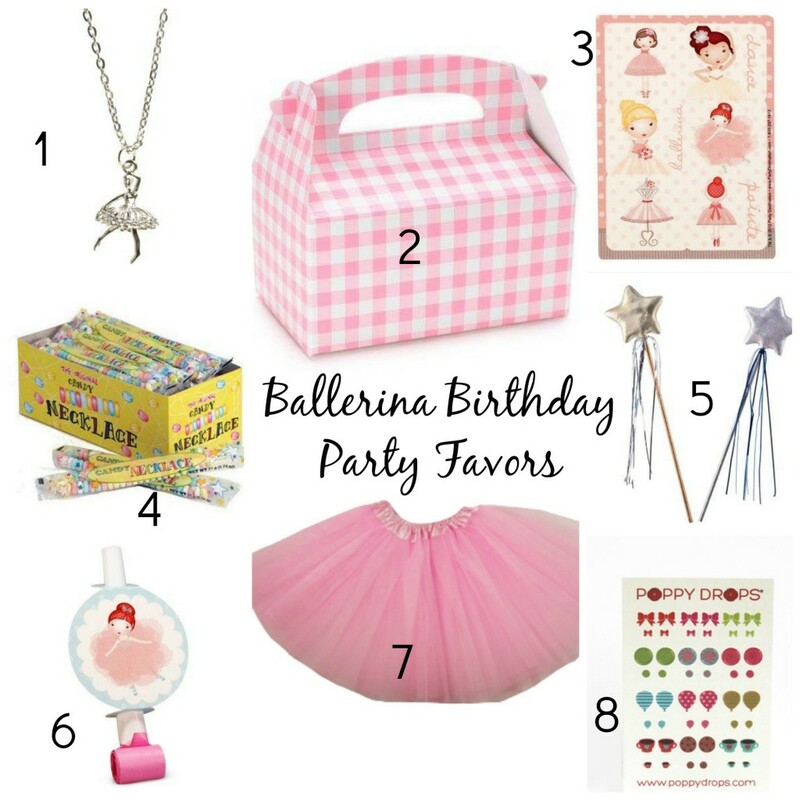 You totally nailed the Vintage Ballerina theme! 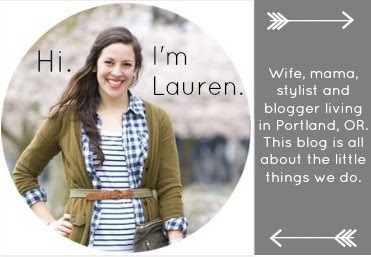 Haha the Pepto Bismol comment… I love you! What beautiful party, everything is so lovely.